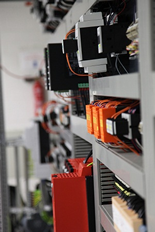 ﻿It doesn't matter if you need a completely new system or if you would like to modernize the existing control system - we can offer the ideal solution. Our automation technology is based on the Siemens S7 PLC system, which guarantees a high availability of spare parts throughout the world. 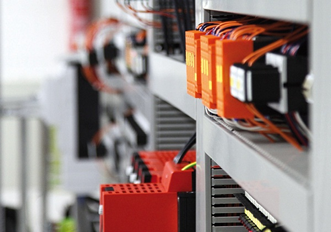 Our process control systems have a lot of powerful connection possibilities like Profinet, Profibus, Interbus, direct interfaces for Siemens S5 and S7 controls. 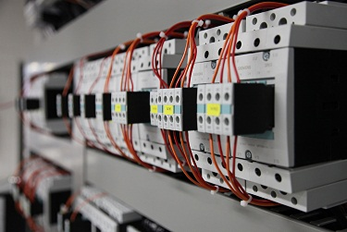 Thus, we can communicate with a high number of systems on the market which is particularly advantageous for the modernization of existing plants. Bikotronic custom-made efficiency and versatility.